Metro Transit Police said the man admitted to breaking into 17 vehicles over the last few weeks at three Metro stations. 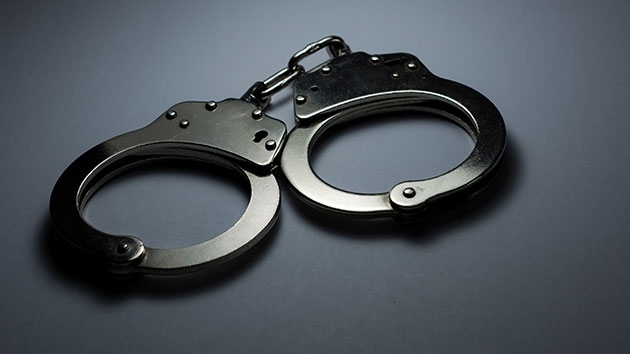 WASHINGTON — A Prince George’s County man has been charged with a string of break-ins in the parking lots of several Metro stations. Metro Transit Police announced Thursday that Victor Graham, 27, of Oxon Hill, Maryland, was caught on security cameras breaking into vehicles Tuesday at the Cheverly Metro station. On Wednesday, Metro Transit Police found him on a bus at the Addison Road station. He admitted to breaking into 17 vehicles over the last few weeks at the Cheverly, Branch Avenue and Largo Town Center stations, police said. Graham has been charged with destruction of property, theft from auto and fraud.